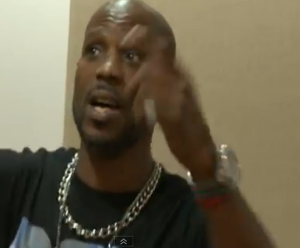 Rapper DMX sang his rendition of Rudolph Red-Nosed Reindeer. The video has somehow gone viral across the internet. Hey, it’s not so bad, I mean it’s better than Mariah Carey, right?